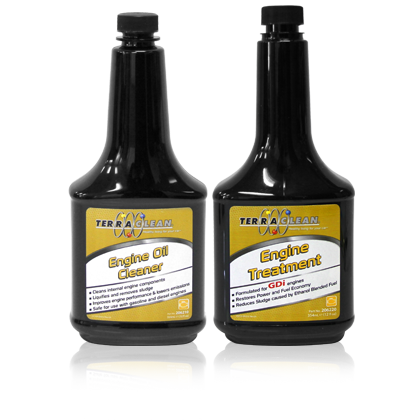 The 2 Part Engine Clean is ideal package for premium oil changes. 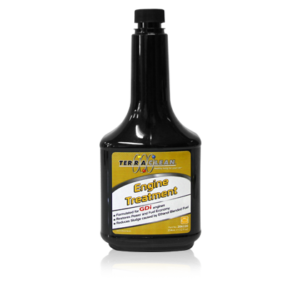 Before changing the oil, TerraClean Engine Oil Cleaner is added to the old oil. 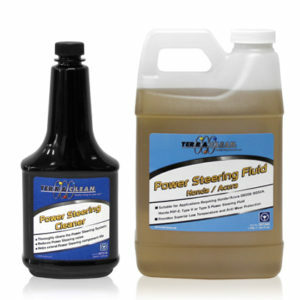 It infuses the engine oil with a detergent that cleans the entire oil system without damaging it. This cleaner is circulated throughout the system by running the engine for 10 minutes. The cleaner removes and holds these contaminants in suspension. When the oil is drained, all the dirt, sludge and combustion by-products safely flow out with the old oil and cleaner. TerraClean Engine Treatment is then added to the new oil. This is an effective treatment for today’s engines. It contains a highly modified form of ZDP (Zinc Dithiophosphate) that will not separate in the presence of ethanol. 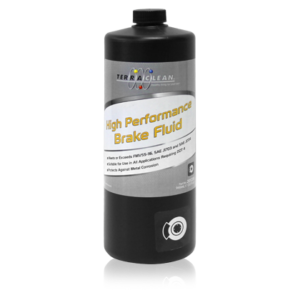 This provides all the protective and friction reduction / anti-wear characteristics engines need but without causing damage to expensive components such as catalytic converters. 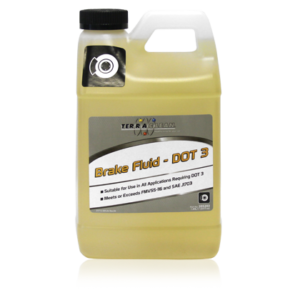 TerraClean Engine Treatment will work with all motor oils including the latest API GF-5 standard. Categories: Engine Service, LPP, LPP_Eng.